For Andover drivers one of the most important aspects of a vehicle is how fuel-efficient it can be. Of course, style, power, and comfort play a part in their vehicle selection, but when a vehicle has all that plus great mileage, like the 2017 Kia Soul, that’s how we know it’s a homerun. Continue reading to learn more about the 2017 Kia Soul’s incredible mileage and how drivers can maintain this high level of efficiency. The 2017 Kia Soul offers a total of four gasoline powertrain configurations and an electric option as well. While all of the configurations vary in the amount of power and performance they can provide, they each are able to deliver fantastic mileage. When it comes to the gasoline engines, drivers can expect to receive between 27 and 28 mpg combined, with the highest range hitting 25 mpg city and 30 mpg combined and the lowest coming in just one mile short at 24 mpg city and 30 mpg highway. The electric model of the 2017 Kia Soul also boasts some really impressive mileage, as well as a money saving bonus by not having to pay for gas. On a full charge, drivers of the electric Soul can expect to receive a whopping 105 MPGe combined which totals out to 120 MPGe in the city and 92 MPGe on the highway. These kinds of remarkable numbers make it safe to say that the 2017 Kia Soul can take Lowell drivers further for less. The real question drivers are asking is, “How can I keep my Soul fuel-efficient for years to come?” The answer is actually quite simple: maintenance. Though your vehicle may start out with the ability to reach long ranges on a single tank of fuel or a single charge, this situation could easily change if the vehicle does not get the proper maintenance. In order to ensure that your 2017 Soul is able to go above and beyond in the mileage department for years to come it’s crucial that you follow your maintenance schedule and get your vehicle in for regular checkups. As long as you make a conscious effort to drive sensibly and keep your vehicle on schedule, then maintaining the same great mileage potential that you left the lot with will be a breeze. 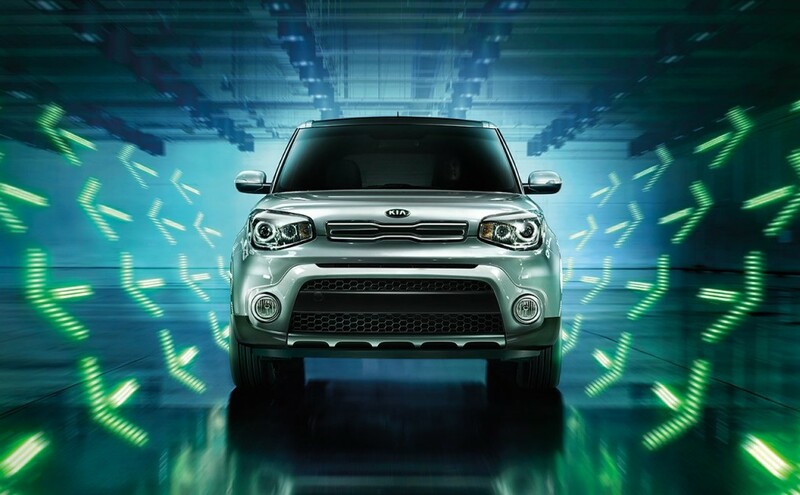 At Commonwealth Kia, we make it easy for you to get great vehicles like the 2017 Kia Soul at a great price. Since we’re always checking the competitions prices to ensure we can provide you with our best prices we can say with confidence to go ahead and shop us last, you’ll love us.